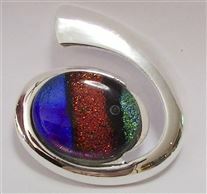 A variety of Silver-plated settings are available to purchase. 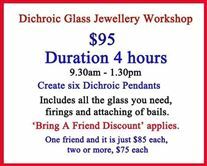 Popular shape - includes your choice of bail. 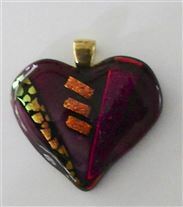 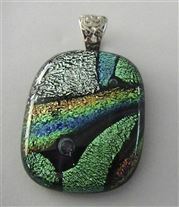 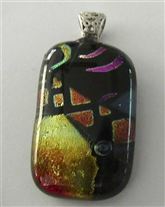 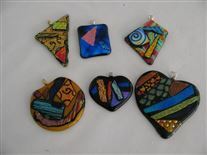 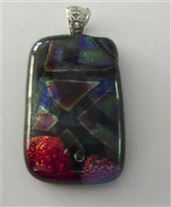 Capped or uncapped with glass...pendants are beautiful. 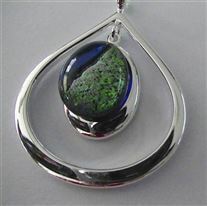 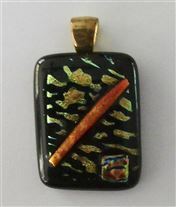 A great shape makes a pendant with a difference! 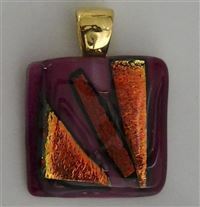 Ever popular - choose any colour glass! 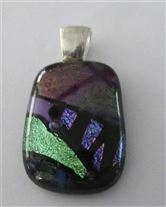 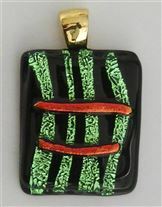 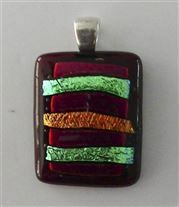 Add strips of Dichroic for effect!